Nestled next to a challenging 18-hole executive golf course and surrounded by the numerous lakes of northwest Orlando, LGI Homes’ newest community unveiling is a dream come true for anyone seeking an affordable home at the center of a healthy, active lifestyle. The Groves at Baytree is truly at the epicenter of excellent recreational opportunities, and LGI Homes’ quality-crafted new homes offer a luxurious retreat at hard-to-beat prices. On Saturday, March 7, the newly minted community will be the talk of the town as prospective homebuyers anxiously arrive to participate in the exciting grand opening celebration. Featuring new homes as affordable as $799 per month and one-day-only special discounts and exclusive offers, this grand opening is set to be a showcase like none other. On the way to The Groves at Baytree, your tour takes you around the largest lake in Lake County and past views of the tree-lined fairway vistas at Baytree Golf Course. The community shows its worth through abundant amenities, highlighted by a recreation center that boasts a gym and weight room, a basketball and volleyball court, a community pool, an outdoor sports court, and a soccer and flag football field. In the midst of so much scenery, the homes themselves are no less a sight to behold. Come visit The Groves at Baytree to witness why LGI Homes has come to be regarded as one of America’s top homebuilders. Inside each of the six spacious and open floor plans are beautiful granite countertops; tile flooring; raised panel doors; brushed nickel hardware; custom cabinets; and three, four, or five bedrooms. 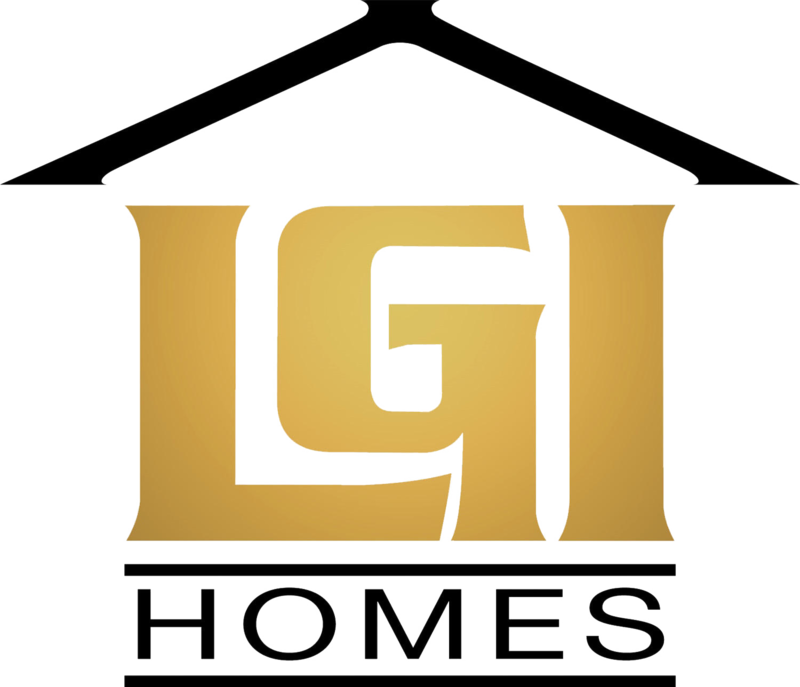 Take a tour of everything LGI Homes has to offer and ask a knowledgeable consultant for an easy-to-understand overview of the step-by-step process to owning your own LGI-crafted home. Why Choose The Groves at Baytree? The incredible location for this new home community offers even more than the golfing next door, the fishing and exploring of nature just around the corner, and the overarching small town atmosphere. It presents an exciting, family-friendly home base for the world-famous amusement parks and endless entertainment just minutes south and east in Orlando, or the hottest beaches in the state to the northeast. The Groves at Baytree is your hub for whichever brand of Florida fun you’re looking for, from fine dining and nightlife to outdoor adventures and unforgettable events. As much as there is to love about The Groves at Baytree’s surroundings, the LGI Homes commitment is to bringing you luxurious quality in a home you can afford and ensure your most immediate surroundings are everything you’ve always wanted. 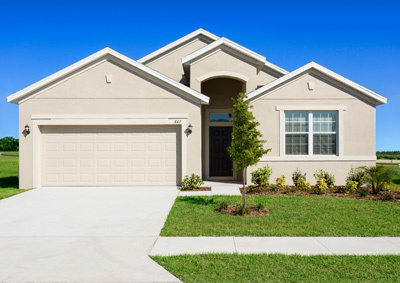 LGI Homes has extensive experience building the best new-home communities not only around Orlando but across the Sunshine State and throughout the South. Add to that LGI’s attractive No Money Down program and limited-time grand opening deals on Saturday, March 7, and The Groves at Baytree could quickly become the center of your new world! Your dream home really is closer than you think, but our incredible offer won’t last long. Take a sneak peek at LGIHomes.com/TheGrovesAtBaytree and reserve your appointment with an LGI Homes new home consultant by calling (855) 441-6100, ext. 1278, today; see you there! New Bella Vista Community – Grand Opening! 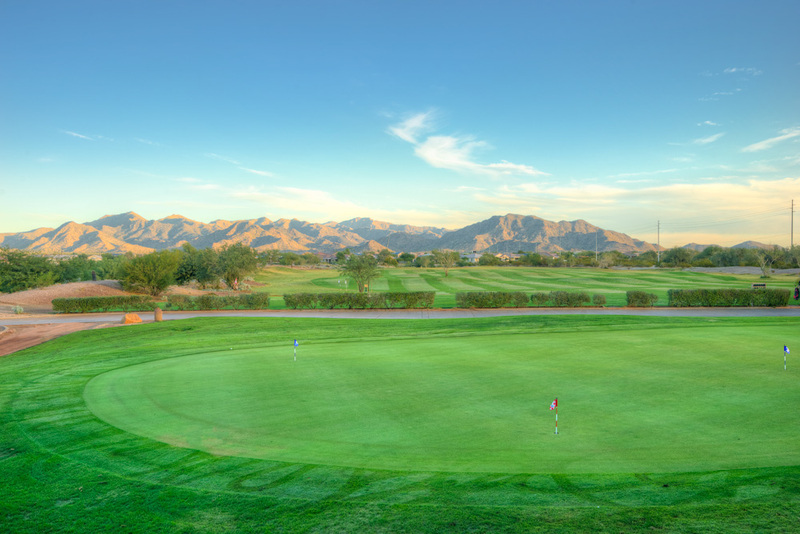 Nestled in a convenient stop off Interstate 76 in the shadow of the Rocky Mountains, the serene setting of LGI Homes’ brand new Bella Vista community boasts quality home craftsmanship surrounded by a beautiful terrain, all available at an affordable price. Our quiet northeast Denver neighborhood will be buzzing with attention on Saturday, March 7, when we showcase everything Bella Vista has to offer in a highly-anticipated Grand Opening celebration. 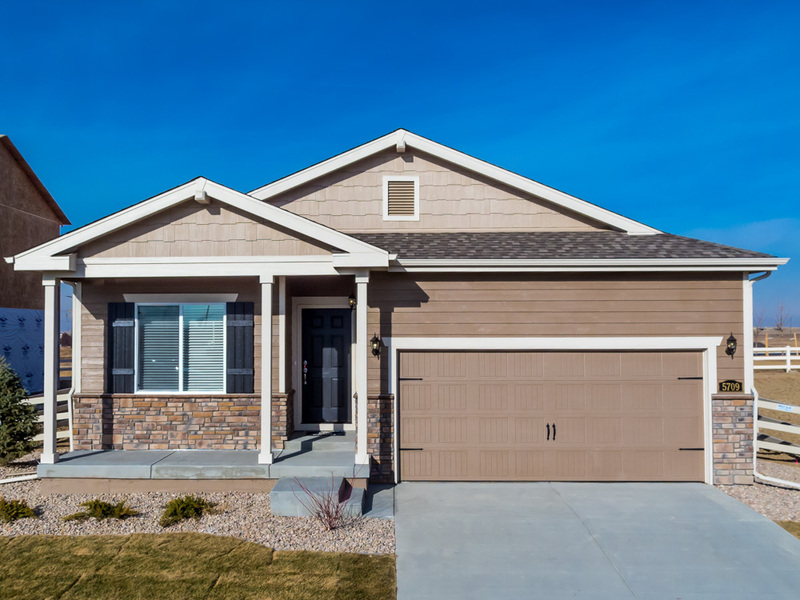 With prices as low as $1,129 per month with three-, four-, and five-bedroom new homes as expansive as the wide open Colorado skies, our new residents will feel like royalty in the Queen City of the West without draining their hard-earned treasuries. And for one day only, our Grand Opening guests will be treated to even more special discounts and new home offers. It all adds up to a once-in-a-lifetime Mile High experience not to be missed. Come to Bella Vista to see first-hand why LGI Homes ranks so highly among the nation’s leading homebuilders, and join one of our knowledgeable consultants for a tour of the neighborhood, starting with our spacious and open floor plans — all of which come standard with energy-efficient appliances, raised two-panel doors, brushed nickel hardware and fixtures, gorgeous countertops, solid wood cabinets, vinyl wood floors, a two-car garage, front yard landscaping, and fully fenced backyards. Our consultants will also provide an easy-to-understand overview of the step-by-step process to owning your own LGI-crafted home. 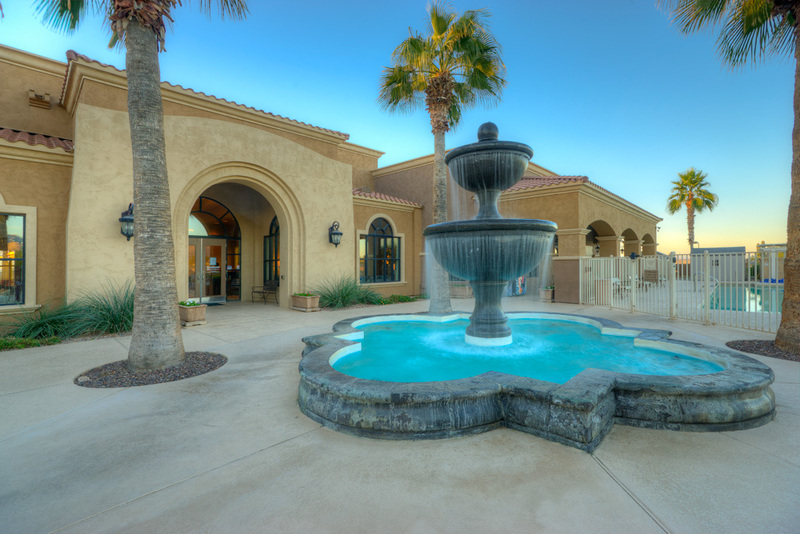 Few new homeowners enjoy as much tranquility and as many family-focused amenities as Bella Vista affords its residents while sitting at such an epicenter of adventure. On top of being just minutes from the high-octane dining and entertainment attractions at the center of the Mile High City, Bella Vista boasts several nearby golf courses and ski resorts, and it serves as a hub for the rich diversity of activities available in Boulder, Aurora, and Greeley as well. Meanwhile, within Bella Vista itself, residents will find a new community park featuring a children’s playground, a welcoming neighborhood ramada, leisure-oriented picnic tables, and plenty of space to run and play. With extensive experience in building Americans’ dream homes at a price that fits their pocketbooks, LGI Homes knows what is important to prospective homebuyers and is adept at developing highly-esteemed neighborhoods with a true sense of community, and we look forward to expanding our commitment to affordable luxury living to a second Denver area destination. With our budget-friendly No Money Down program and one day only Grand Opening deals on Saturday, March 7, look no further than Bella Vista to find your dream home; it’s located where convenience and comfort meet quality at an affordable price. 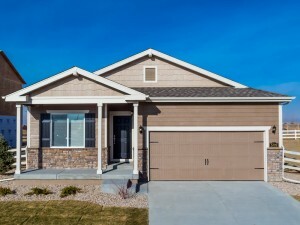 Take a sneak peek at LGIHomes.com/BellaVista and get in touch with an LGI Homes New Home Consultant by calling (855) 588-0300, ext. 1253, today for an appointment; we hope to see you there!